With our UV ESPERANZA SAPPHIRE lamp you may forget your frequent visits to beauty salons and expensive manicure treatments. stylisation of any acrylic and gel nails. 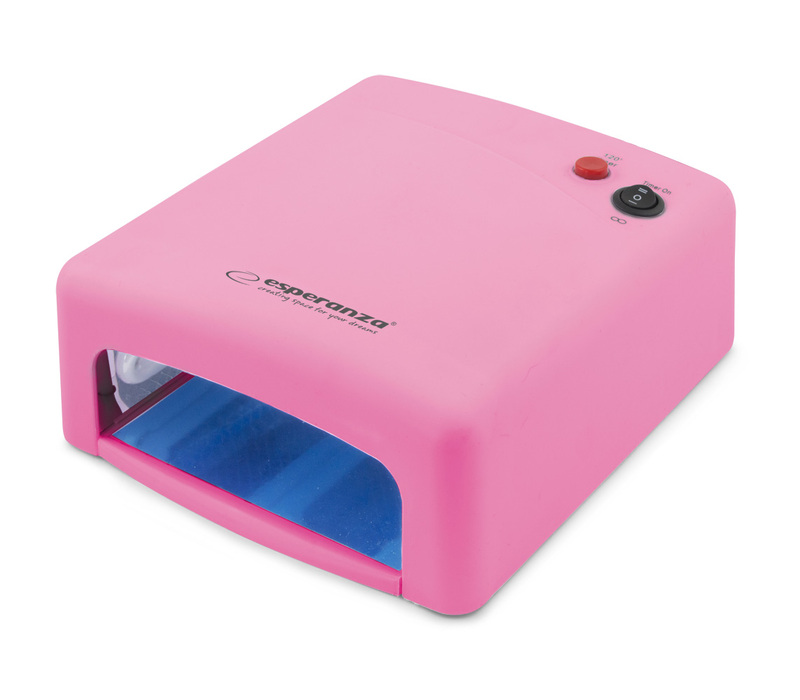 Moreover, it cures nail polishes and other UV-cured nail products. switch-off and features the continuous operation mode. Your nails will be beautiful and glossy for many days or even weeks.